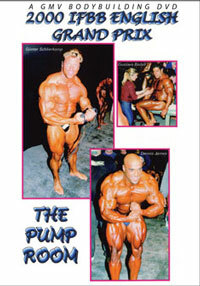 See "The Real Deal" Chris Cormier turn the tables on his arch rival Dexter Jackson one week after Dexter beat him in the Arnold Classic. 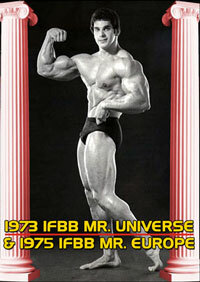 With his incredible back and overall symmetry, Chris was just too good for the rest of this very strong field. 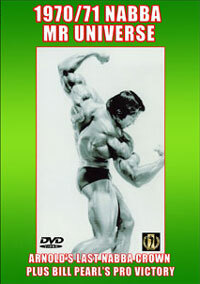 The San Francisco Grand Prix DVD includes all the key comparisons, plus the complete posing routines of all the 20 competitors. 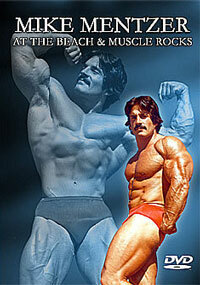 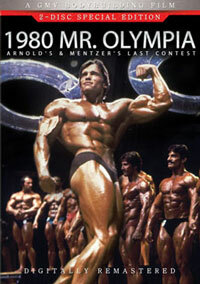 Includes the exciting posedown and awards.